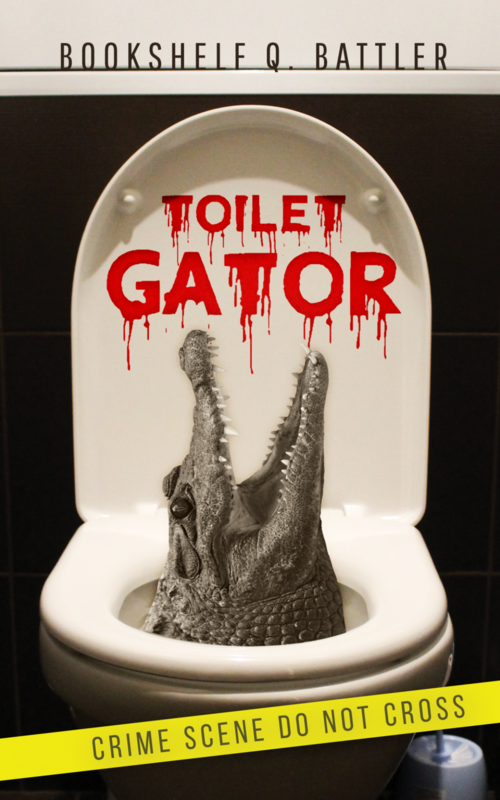 Toilet Gator Chapter Notes – Chapter 78 – Toilet Gator: The Blog! It took him long enough, but Rusty finally put what was right above his own personal livelihood. Was he right to quit? Discuss.